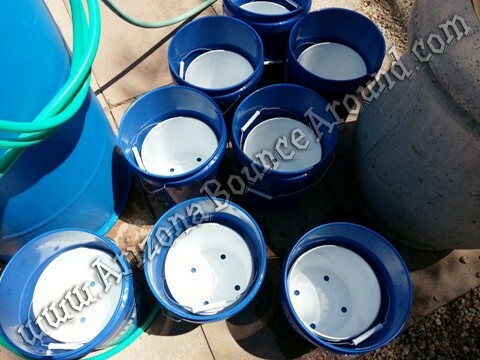 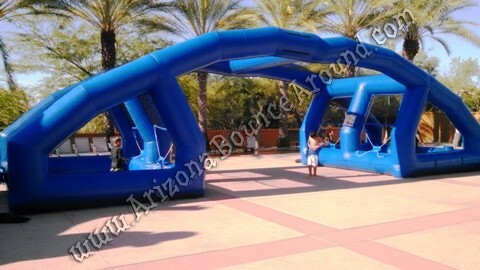 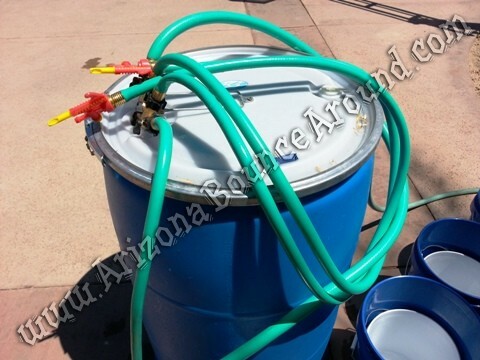 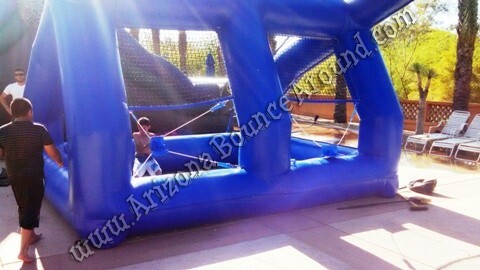 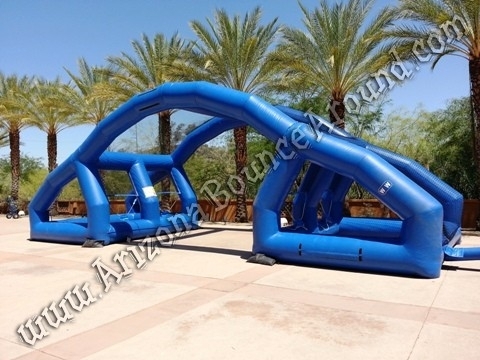 This exciting water balloon game is perfect for summer parties and events in Arizona. 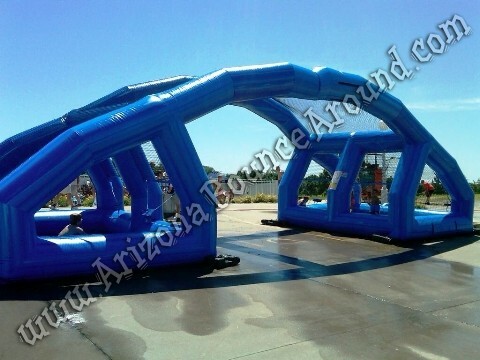 It features 4 players at a time armed with water balloon launchers built right in to the game. 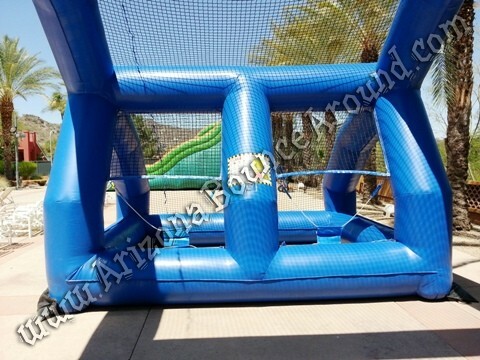 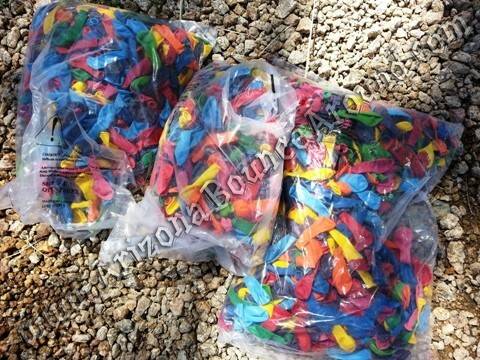 It comes complete with a 4 station water balloon filling station, a total of 2,160 unfilled balloons and 8 buckets to store the water balloons for battle. 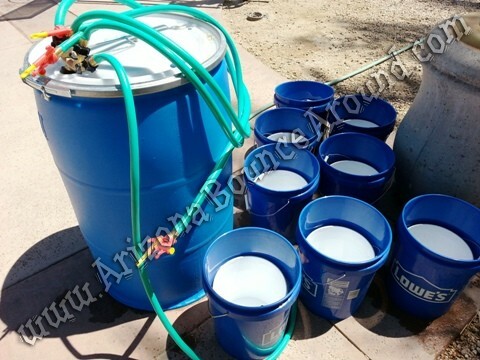 The water buckets have smaller strainer buckets inside so each player can carry a small bucket of water balloons to his or her station ready for play. 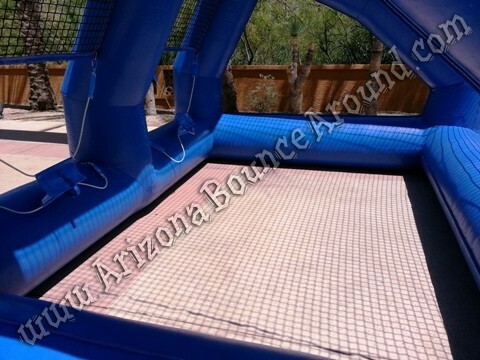 If you're looking for summer party ideas in Phoenix then you just found the perfect game for kids and adults. 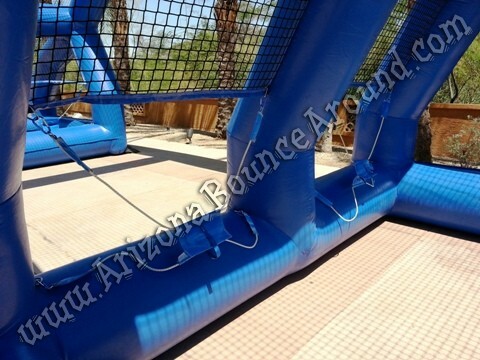 Add a dunk tank or water tag game for the ultimate summer party. 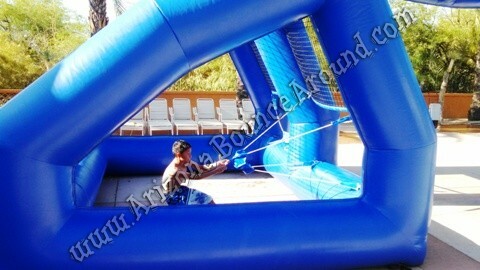 Staff is not included in the balloon battle rental price.